Cloudbusters add the ‘lagniappe’ to your promotion! Cloudbusters are high flying durable balloons that reach close to 100 ft. in the air. They are attached with strong pennant strings so your Louisiana location gets noticed, even from miles away. All that space above your store or event is valuable, usable real estate. Giant oversized balloons attract attention and when you get attention, you get customers. 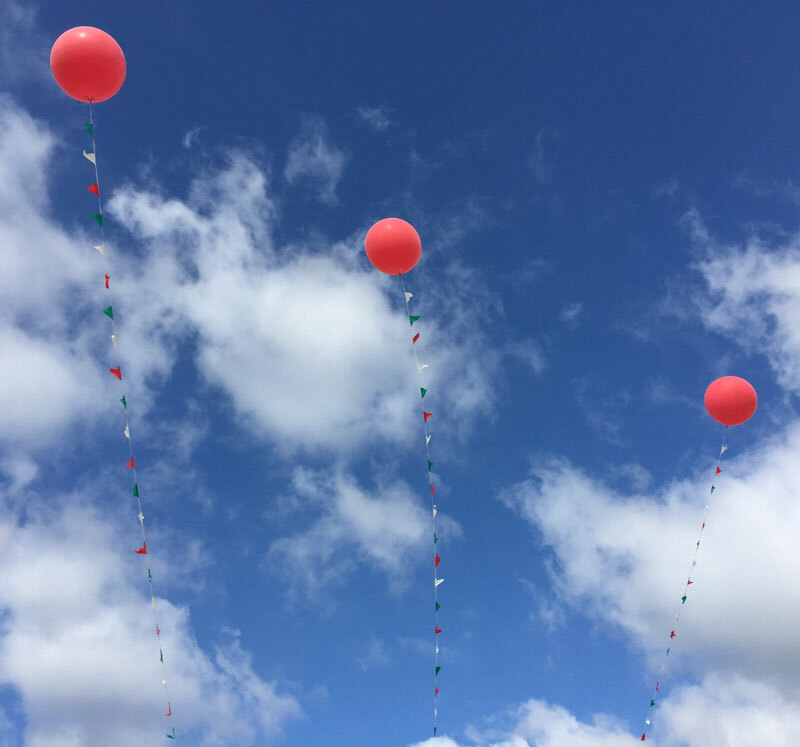 Our balloons are made with durable chloroprene, so they’ll withstand the elements – even the hot summer sun. 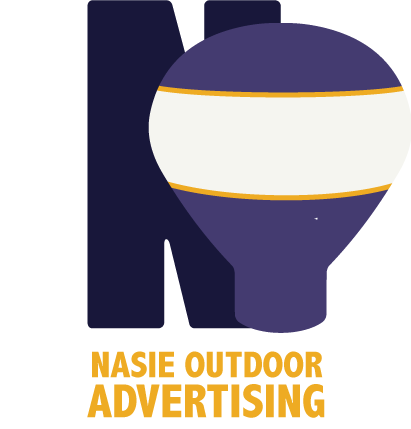 Add in a giant cloudbuster balloon to your next outdoor promotion and watch the crowds gather at your location!